The type of diet that you follow has a lot to do with how you look, feel and act. Though each state in our country has a variety of cuisines that are not only tasty but also healthy, we are still a mal-nourished country. However, mal-nutrition is not the only problem that we face. Over the years, many scientists have also highlighted the issue of over-nutrition, which is one of the leading reasons of obesity and other serious health problems. The sad state of affairs highlight the fact that half the people in our country are mal nourished whereas the rest of them are obese. 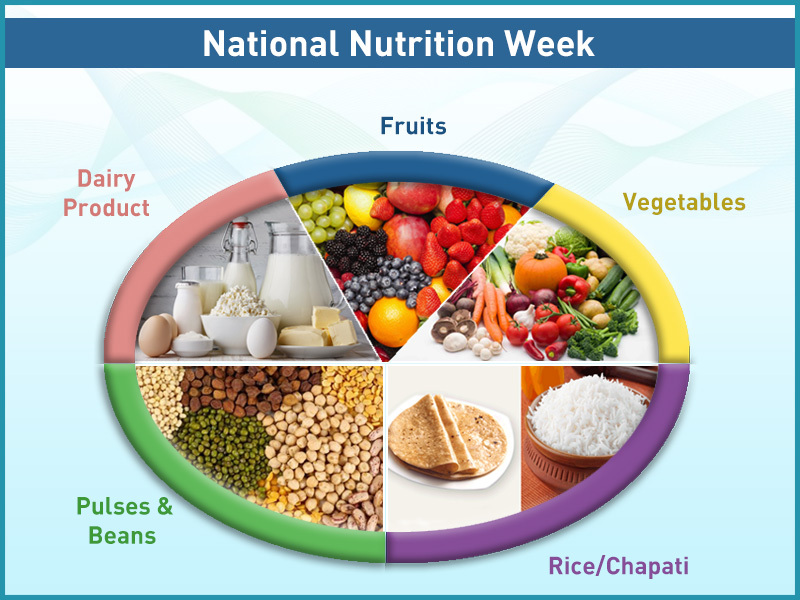 This National Nutrition Week, which is observed from 1st-7th September, we contribute our bit by discussing the ideal diet you need to follow. Read on. One of the most important points that we ignore is eating a balanced diet. When your plate has combination of proteins, carbohydrates, fats along with minerals and vitamins, you are eating a balanced diet. Each of these nutrients play a different role to maintain your body functions. A combination of fruits, vegetables, cereals, pulses, dairy products, poultry, fats and oils provide you all the necessary nutrients that you need in a day. However, ensure that you pay equal attention to the portion size and the time of eating your meal. To help you out, we provide you a healthy schedule that you can follow to ensure that you get all the essential nutrients. One of the healthiest habit to follow in the morning is drinking a glass of water. Break your fast with a glass of lemon and honey water instead of your morning cup of tea or coffee. Your body is deprived of foods and water when you are sleeping. Drinking a glass of water before you eat helps your body to absorb nutrients from the food, especially the water-soluble vitamins. 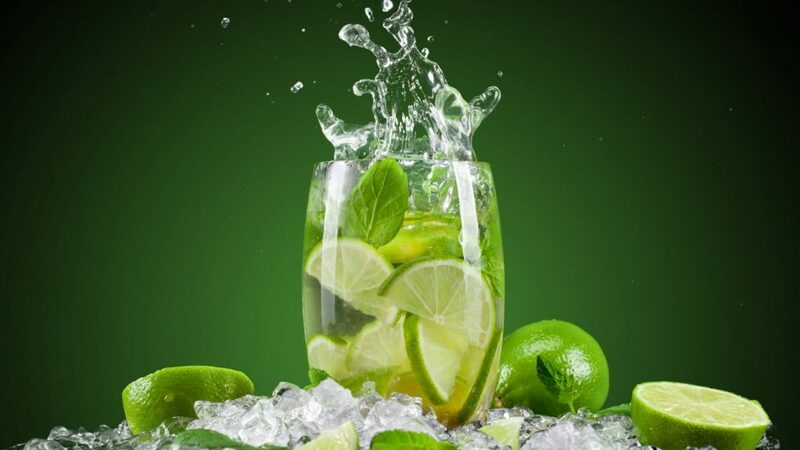 Lemon makes your digestive tract alkaline by helping the good bacteria in your body to thrive and absorb nutrients. However, ensure that you drink pure and safe water which is free of contaminants and contains all the essential minerals. If you regularly skip breakfast, it’s time to ditch the habit and start eating a wholesome breakfast. 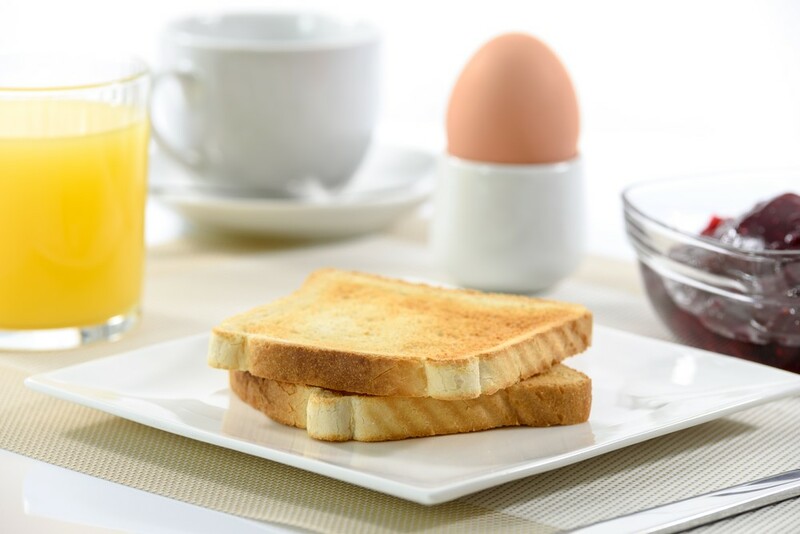 Ensure that you breakfast is nutritious by including egg whites, whole grain toast, and fruits. You can also eat a bowl of oats mixed with milk and fruits to stay full for a longer period of time. Proteins is beneficial for your metabolism and also ensures that you don’t feel hungry frequently. A mid-morning snack reduces your hunger pangs and the urge to eat unhealthy. 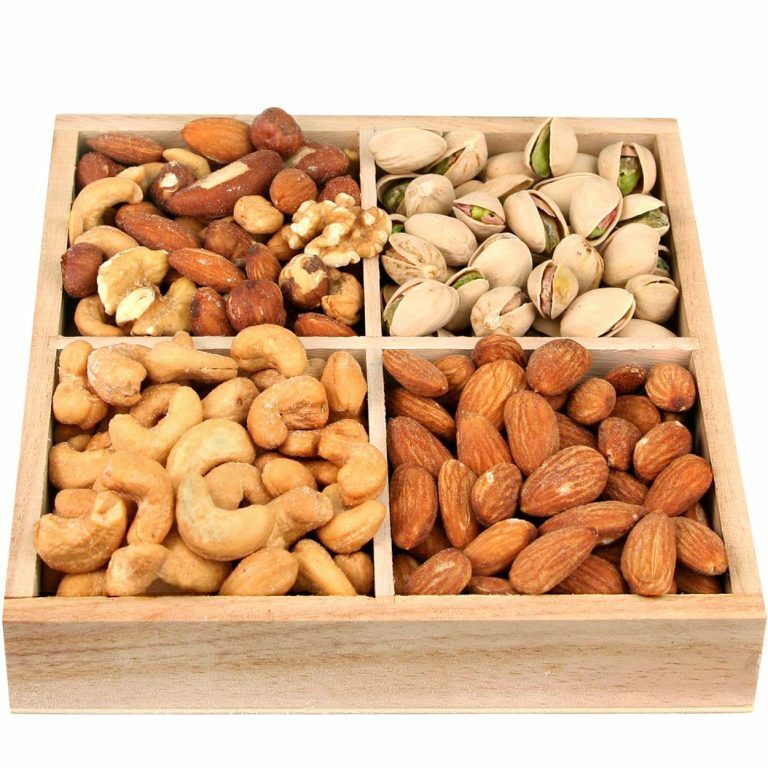 Instead of gorging on some unhealthy options such as wafers, opt for healthier options such as nuts or seeds. These healthy options help in controlling the release of sugar in your body. When it comes to lunch, choose foods that provide you enough energy as well as protein. 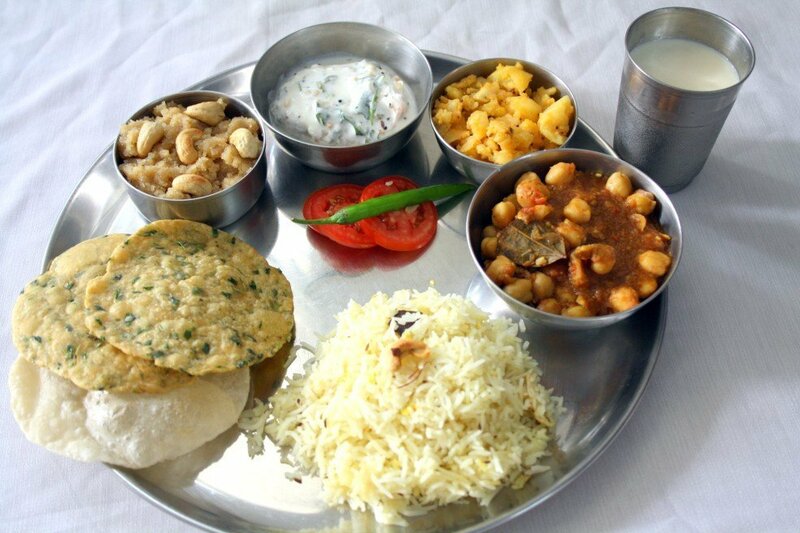 Your lunch plate can consist of a bowl of dal, whole wheat chapatis or brown rice and a vegetable salad. If you are a non-vegetarian, you can add chicken or beans to your lunch. However, ensure that you play special attention to the portion to avoid over eating. An evening snack is necessary to maintain your energy levels and avoid binge eating out of hunger pangs. 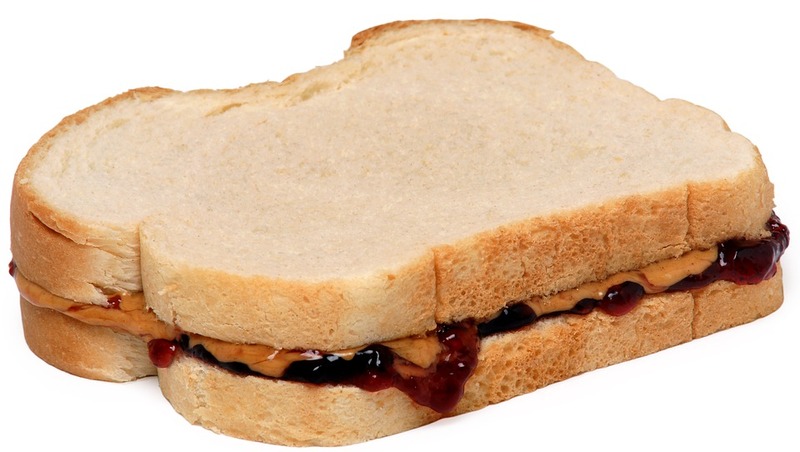 You can choose from a variety of options such as apples, peanut butter sandwich or a handful of nuts. When it comes to dinner, ensure that you opt for something light. 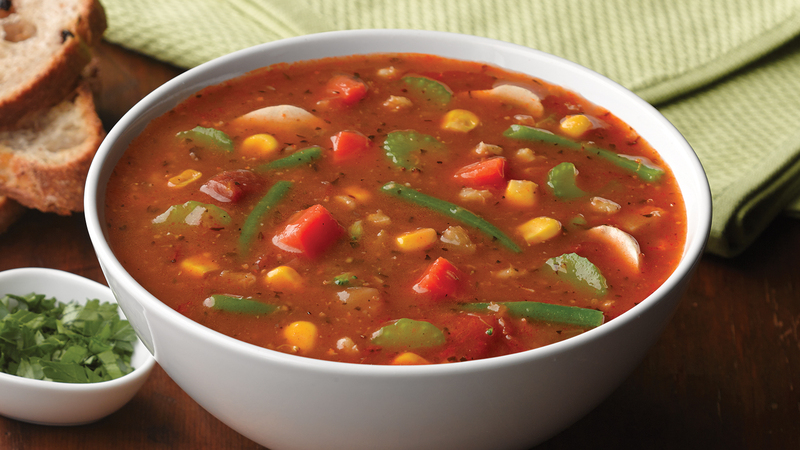 You can opt for a healthy soup, grilled salmon, grilled chicken or a bowl full of vegetables. Try to eat your dinner before 8 and avoid carbs as it takes a longer period of time to digest carbs at night. Before bed time, ensure that you drink a glass of low- fat milk.